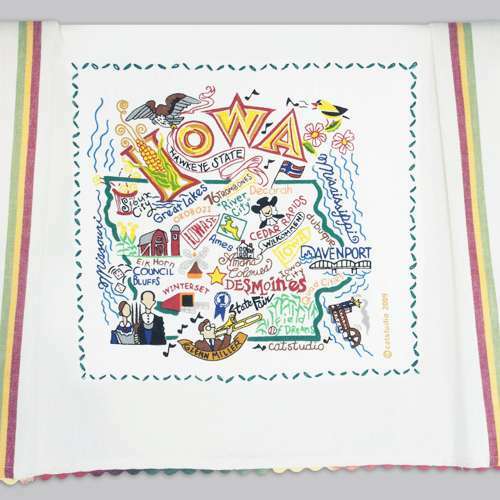 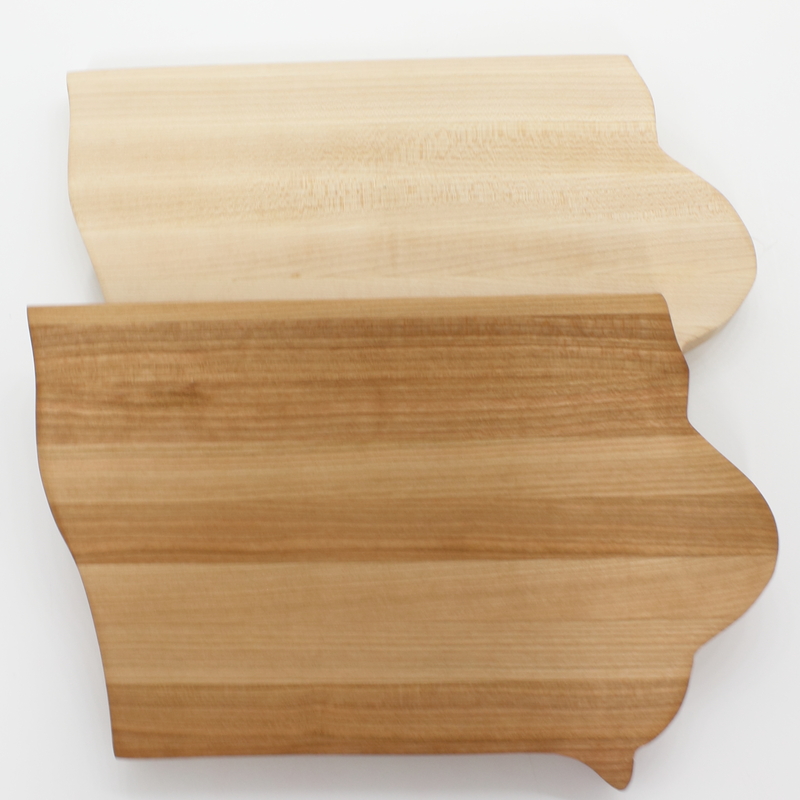 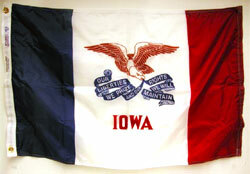 Iowa-shaped cutting boards. 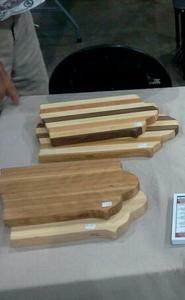 Can be made with the 3 kinds of wood or made from made from maple or cherry or walnut. 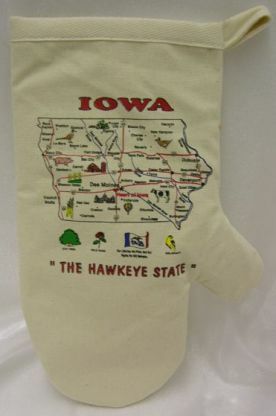 Handcrafted in Packwood, Iowa.